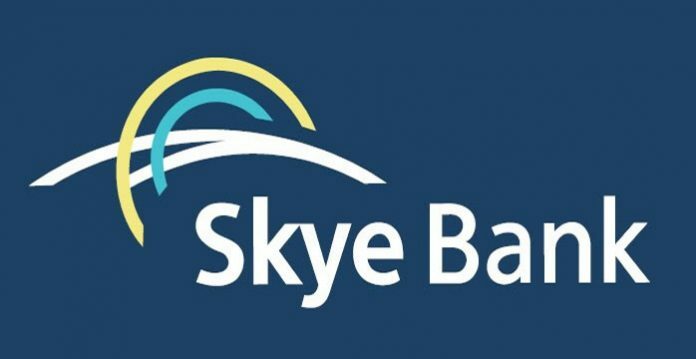 Skye Bank has said it is seeking to dispose of majority stakes in its businesses in Gambia, Guinea, and Sierra Leone in a bid to ease pressure on capital. With this move, the bank seeks to relinquish its international licence and become a National Bank. National banks require a capital adequacy ratio (CAR) of 10 per cent as against 15 for international banks. The Central Bank of Nigeria (CBN) replaced the bank’s management on July 4th, citing liquidity, capital adequacy, and asset quality issues. The bank’s ratios were well below regulatory requirements as at full year 2015. Its non-performing loan (NPL) ratio was at about 13 per cent (regulatory maximum: 5%), capital adequacy at about12 per cent (regulatory minimum: 15%), loan-to-deposit ratio at about 98 per cent, and liquidity ratio at about 22 per cent (regulatory minimum: 30%). We expect that an expansion of risk weighted assets on the back of the depreciation of the naira may have put further pressure on CAR which may have declined significantly below the 12 per cent reported for full year 2015, analysts at CSL Stockbrokers Limited stated. From our discussion with a top management official, we understand that management had communicated the intention to divest off its foreign subsidiaries since May and the process is nearing completion. The bank is currently auditing half year numbers which will give a more current assessment of the bank’s capital ratio. 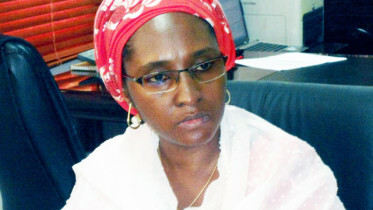 Be the first to comment on "Skye Bank Set to Dispose Foreign Subsidiaries"
FG’s $2.86bn Eurobond Oversubscribed by $6.6bn The Federal Government on Wednesday night said it received a combined offer of over $9.5bn for its $2.86bn Eurobond….